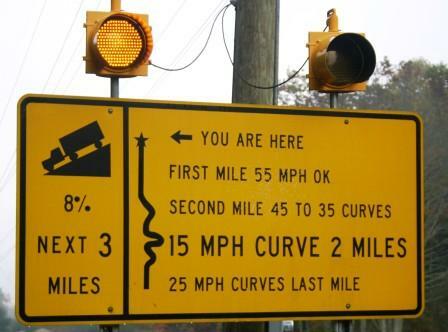 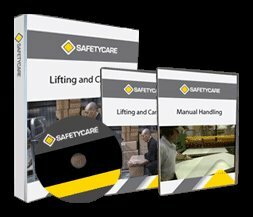 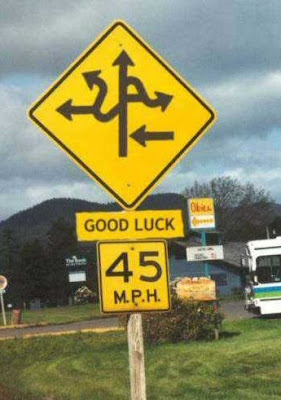 Workplace Safety Blog | Safetycare | Safety Training Videos | Free Safety Pictures and Resources: Over-complicated Road Signs! 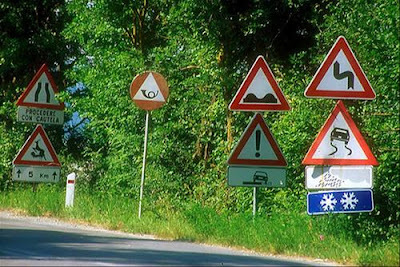 Road signs and symbols are designed to quickly and efficiently convey a particular message. 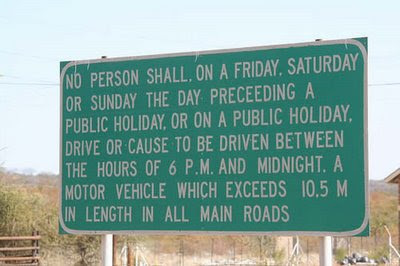 Sometimes, they don't quite hit the mark bordering on the ridiculous!